Should You Drink Coffee Before Working Out? There are a few convictions with which I live my life. They include (but are not limited to) the following: 1. dogs are pure and precious and all around perfect creatures, 2. Harry Styles is the most stylish man on earth, and 3. coffee is a necessity if one is to kickstart a morning workout. Sure, I'll admit that every single one of those statements is up for debate, but they certainly ring true for me—especially the last one. If I'm going to wake up to sweat before the sunrise, I always drink a cup of coffee first. Sure, it energizes me to the point where I can finally (albeit begrudgingly) drag myself out of bed, but it also pushes me to go further in my subsequent workout. Whether it's a couple more reps or another quarter of a mile, a pre-workout coffee helps me shake off fatigue—or so I believed. To be honest, I didn't know if this coffee-and-fitness connection was real, or if it was some sort of placebo effect I could thank for uncovering my misplaced motivation. It was a question I could only ask the experts, so that I did. According to Monica Auslander Moreno, MS, RD, LD/N, nutrition consultant for RSP Nutrition, it wasn't all in my head; drinking a cup of coffee before a workout can really, truly, and seriously boost athletic performance. "We do know that caffeine is an ergogenic aid; it can aid in workout performance, likely by increasing energy, focus, and endurance," she explains. While most people might associate the term ergogenic aid with potentially harmful or illegal substances like those you hear about in professional sports scandals, it really refers to anything that boosts athletic performance. Caffeine is one of those things (it is, after all, technically classified as a drug; up to a certain point, the more you drink, the more awake and focused you feel). In other words, it's not so much the coffee itself, but its caffeine content that contributes to boosted exercise activity. Peter Lee Thomas is a celebrity trainer (to Halle Berry no less!) and fitness and martial arts expert. He agrees that coffee has the power to benefit a workout. "Coffee can definitely pump up your athletic performance and enhance work capacity." However, he's quick to note that he doesn't recommend drinking coffee before working out to everyone. There are two instances in which Thomas suggests forgoing coffee, the first being if you're not a coffee drinker in general and/or you're more susceptible to the negative effects of caffeine. To put it differently, if you drink a cup of coffee every now and then only to feel slightly anxious or shaky, it will probably do the same thing even if you're drinking it before a workout. "Coffee is indeed a double edged sword and can be way too powerful for some," Thomas explains. 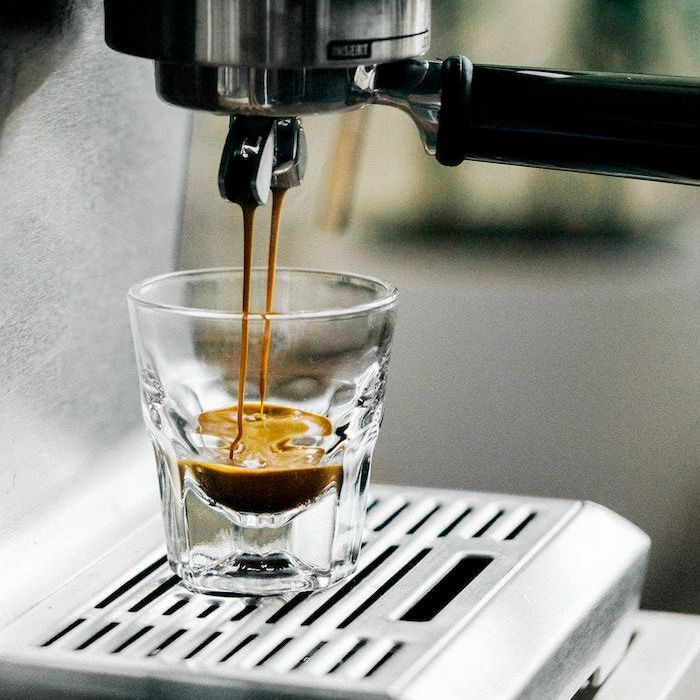 "I'd suggest experimenting with a single espresso shot and have it over ice then add water to it to dilute it as opposed to a large bold cup of coffee that has been brewing in a percolator for an extended period of time." The second instance in which Thomas would suggest forgoing coffee ahead of a workout is if you're experiencing adrenal exhaustion. "This may occur when your adrenal glands are being maxed out, day in and day out by emotional worry or fear, a lack of sleep, too much sugary stuff, excess caffeine in your diet, loads of carbohydrates, processed foods and a hurry, hurry, squeeze-as-much-into-the-day-as-possible kind of lifestyle." In that case, coffee isn't necessarily the healthiest option; you might think about sticking to water or tea to hydrate and wean yourself off of caffeine. Otherwise, drinking coffee before a workout can, indeed, boost your athletic performance. "I've had coffee before weight training and also prior to a boxing-martial arts class and indeed felt a boost of cognitive function," Thomas says. "Especially if you are hitting the boxing mitts where at times several combinations link together. This takes tremendous mental and responsive focus." I, for one, drink a cup (even two) before heading to a morning spin class or going out for a jog. 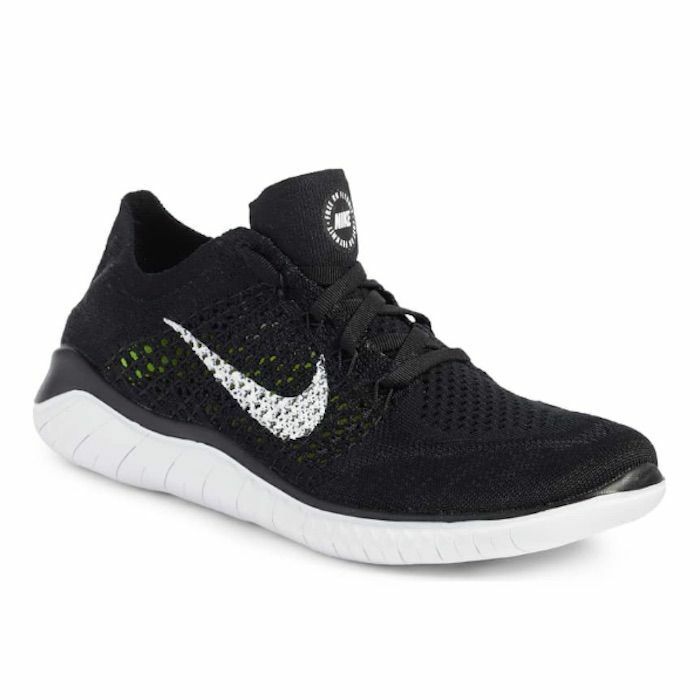 Like I said before, it makes me feel like I can push through minor fatigue and get the most out of my exercise. The only reason I drink up to two cups is because I'm well acclimated to coffee/caffeine, whether that's for better or worse. The only time I won't drink coffee before a workout is if I'm heading to a yoga class (or some other similar meditative and grounding type of exercise). Moreno does the same. "Maybe you're a person who is invigorated just by the music in a spin class, so in that case, having coffee may actually overdo your amp and make you anxious! Personally, I don't like to feel 'amped' during yoga— the whole point for me is to settle my mind, not rev it up," she says. In short, "it's all about knowing your own body's response to coffee." Both Moreno and Thomas agree that the best time to drink coffee is well before the workout actually begins. You shouldn't drink it when you're sweating (at that point, your body needs water to re-hydrate—not coffee). Thomas suggests having coffee 30-60 minutes prior to a workout, whereas Moreno suggest having coffee a little before that. "Caffeine takes about 15-20 minutes to kick in, depending on your individual metabolism (we all actually have some genetic differences in how we metabolize caffeine, in addition to building a tolerance, since it is, indeed, a drug)," she explains. It might take some experimentation, but drinking coffee in the 15-60 minute range ahead of a workout is your best bet for boosting your athletic performance most efficiently—that is, if you like coffee and it doesn't make you feel anxious or shaky or over-energized. 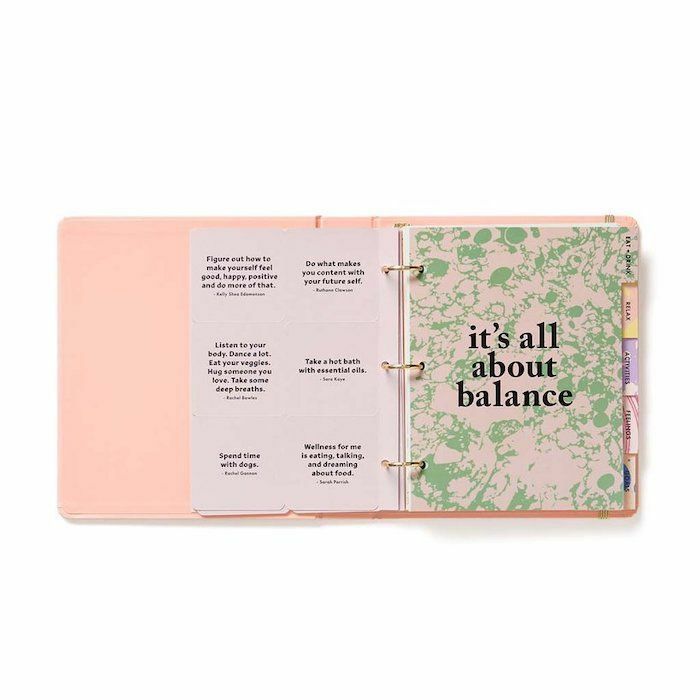 Here is where I'll recommend the use of a wellness planner. It's a good tool for figuring out how coffee affects your workouts (among other things, like tracking your eating habits, water intake, sleep patterns, self-care rituals, and more). Record how you feel during a workout when you drink (and don't drink) coffee beforehand. Look over it after a week or two to decipher whether pre-workout coffee is a fit for you. You don't have to drink it black, either. In fact, both Moreno and Thomas recommend supplementing your daily coffee with some healthy additions. 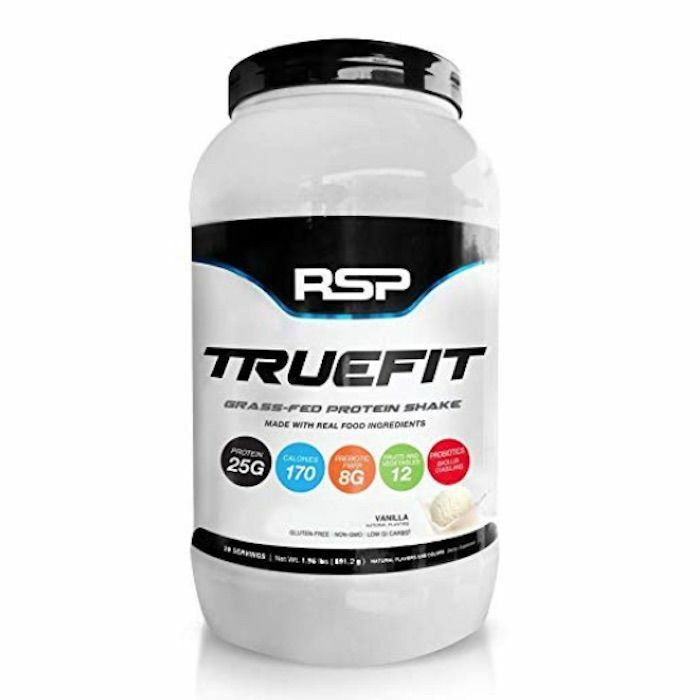 "If you're looking for an efficient 'whole' breakfast in addition to the coffee you can slurp on the way to the gym, you can add some grass-fed whey protein powder, like RSP Nutrition TrueFit, into your coffee, which will give you a nice bump of protein, fiber, and probiotics and be a more 'complete' breakfast in addition to the caffeine from the coffee, to power a workout." Plus, it has a vanilla and cinnamon flavor that Moreno says "can fold quite deliciously" into your brew. As for Thomas, he's been researching the latest trend that is adding butter and MCT oil into morning coffee. "As of late, the popularity of adding organic, grass fed butter, ghee or coconut oil/MCT to coffee has been on the rise and these days, can even be ordered at your favorite coffee shop. It's been said to have brain boosting functions and can accelerate athletic performance. From what I've researched, this trend actually is derived from indigenous practices dating back to the 7th century within the Himalayan regions of Nepal, Bhutan, India, and most famously, Tibet. Each morning, workers in cold climates would be served a bowl of yak butter tea- made with black tea (pu erh), salt, yak milk, and yak butter. " Read more about this so-called "Bulletproof coffee," including its origins, purpose, and effects here.